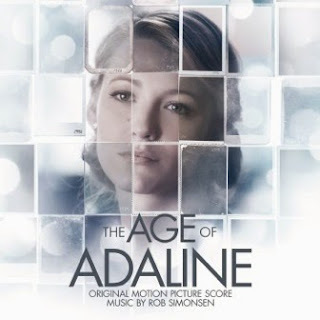 Acclaimed composer Rob Simonsen on film scoring for THE AGE OF ADALINE. After miraculously remaining 29 years old for almost eight decades, Adaline Bowman (Blake Lively) has lived a solitary existence, never allowing herself to get close to anyone who might reveal her secret. But a chance encounter with charismatic philanthropist Ellis Jones (Michiel Huisman) reignites her passion for life and romance. When a weekend with his parents (Harrison Ford and Kathy Baker) threatens to uncover the truth, Adaline makes a decision that will change her life forever. 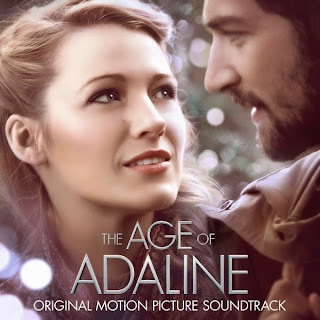 The movie score of The Age of Adaline will be released on April 21, 2015 by Lakeshore Records. The soundtrakc will be released on May 19, 2015.